Well, I'm back. I took 2 weeks off after my marathon to recover. My legs (calves) were really sore for a few days. I'm not going to make that shoe mistake again! 4 Mile Progressive run Today. 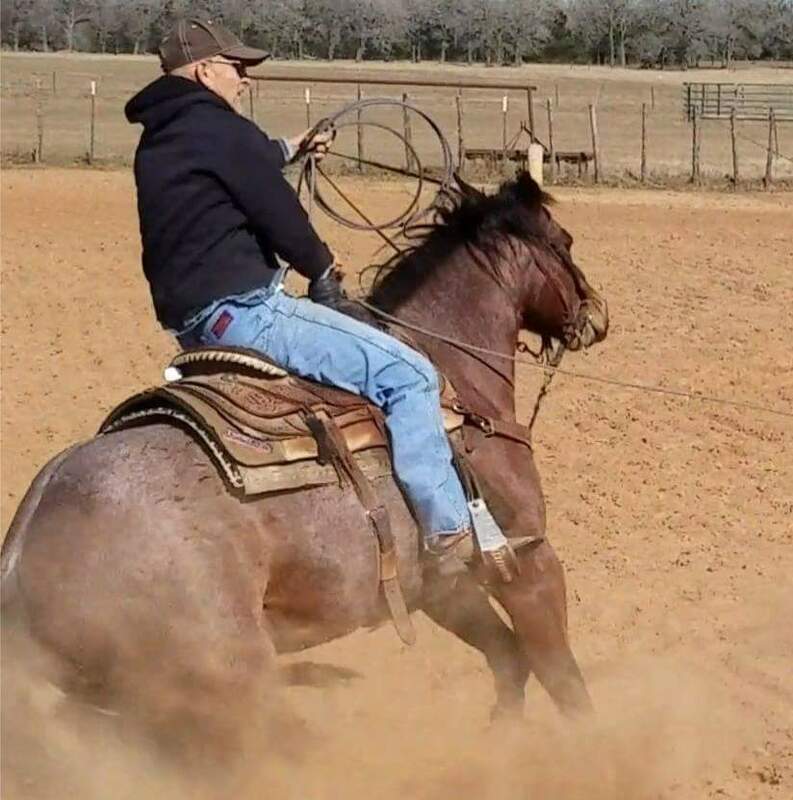 On another note, I've been working very hard to rope well and qualify for the big finals in Las Vegas in December again and had some great luck a week ago. I won 1st in the San Antonio Heartland Roping which qualified me and I also won a very nice saddle, buckle and other prizes including quite a bit of money! Congrats sir you know how to work hard on anything. every thing in this pic looks awesome hats included :-) really happy for you man enjoy the money too. IJR - Congrats on the Big #1 win in San Antonio and advancement to the December Finals in Las Vegas. That's a nice buckle and a fine looking saddle!! IJR should stand for I Just Rope! Congrats, that�s amazing. I�ll be watching for you on tv In December.